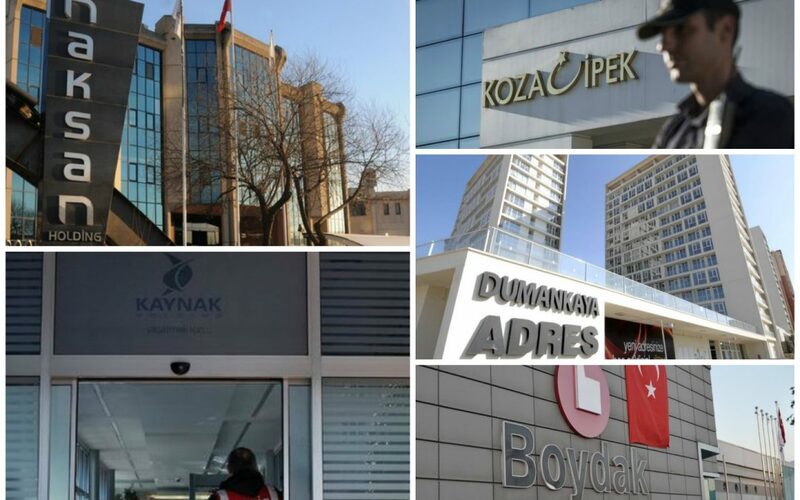 The state-run Savings Deposit Insurance Fund (TMSF) has announced that a total of 691 companies have been seized by the government due to their alleged links to the Gülen movement. The seized companies include giant holdings such as Boydak Holding, Kaynak Holding, Koza İpek Holding and Fi Yapı, according to a statement on the TMSF website on Friday. The government has been confiscating the private property of non-loyalist businesspeople without due process on unsubstantiated charges of terrorist links. The companies are alleged to be connected to the Gülen movement. Meanwhile, TMSF hired three financial institutions — Turkiye Sinai Kalkinma Bankasi (TSKB), Vera Varlik Yonetim AS and Garanti Yatirim Menkul Kiymetler AS to advise on the sale of seized companies. The government accuses the movement of masterminding a July 15 coup attempt even though the latter denies involvement, demanding credible evidence. The government’s crackdown against the movement, however, is not limited to the period following the coup attempt since the managements of many institutions affiliated with the movement have already seized by the TMSF over the course of the past three years.